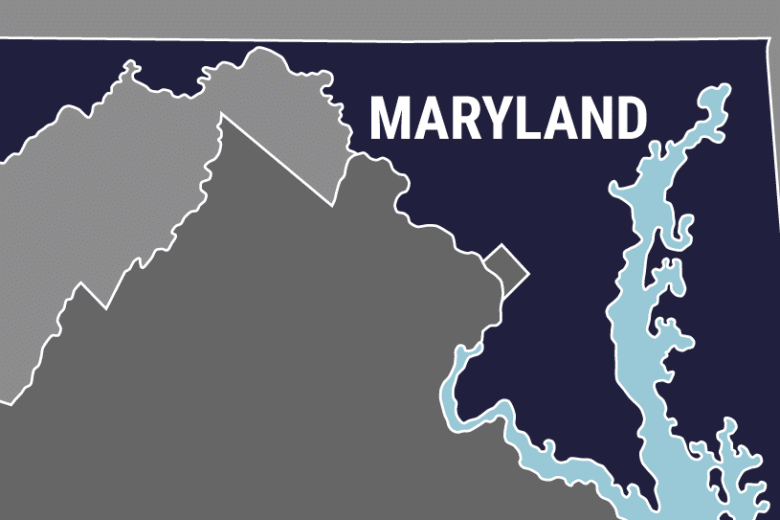 1 dead after being struck by Amtrak in Prince George’s Co.
Just after 9 p.m. Monday, the Maryland Department of Transportation tweeted that the person was fatally struck near the New Carrollton station. It is unclear if any passengers were injured. 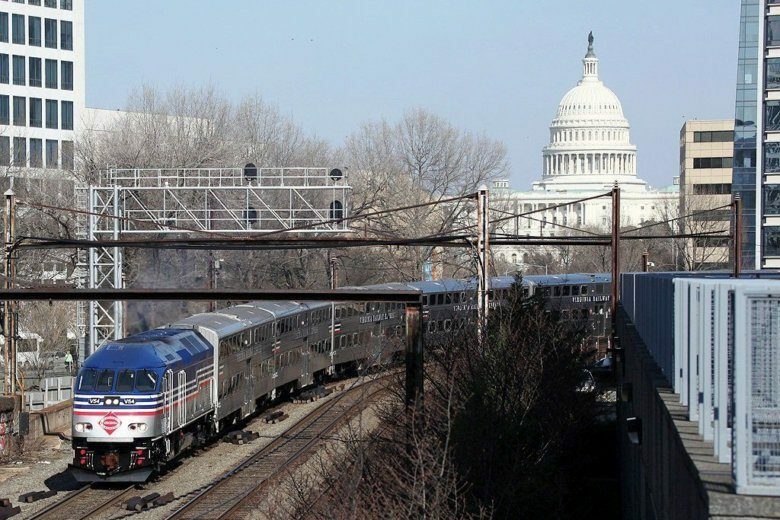 Sample one-way discount fares include D.C. to New York for $39 each way, D.C. to Philadelphia for $29 each way and D.C. to Norfolk for $39 each way. 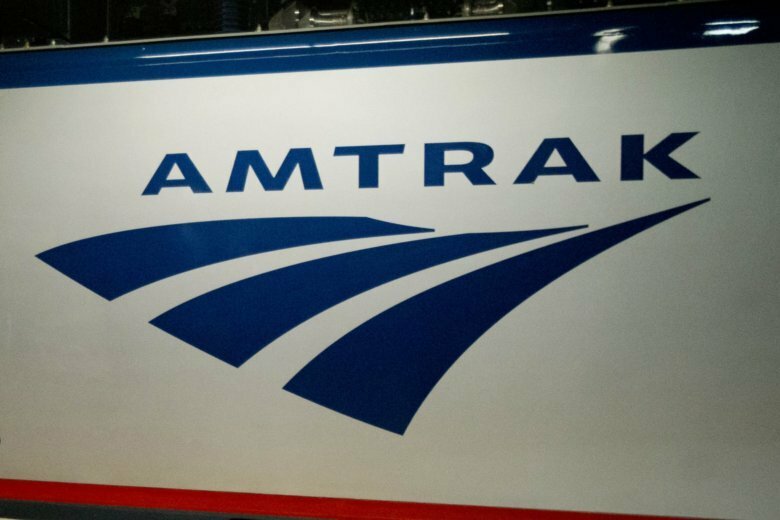 Two people were trespassing on the tracks around 9:45 p.m. when one of them was struck, Amtrak said. 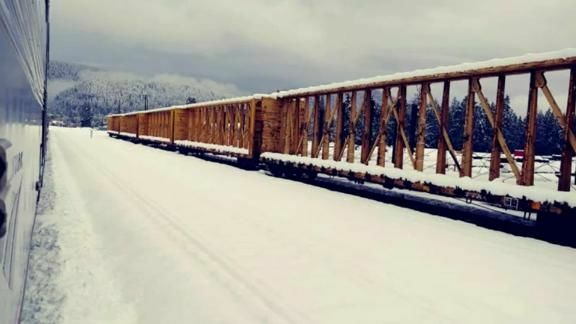 No injuries were reported among the crew or passengers on the train. 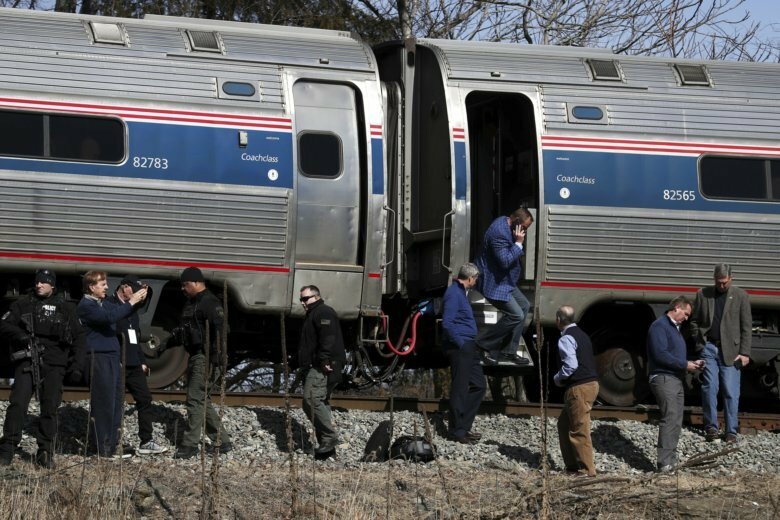 A garbage-truck driver who drove into the path of a train carrying Republican members of Congress has been found not guilty of involuntary manslaughter. 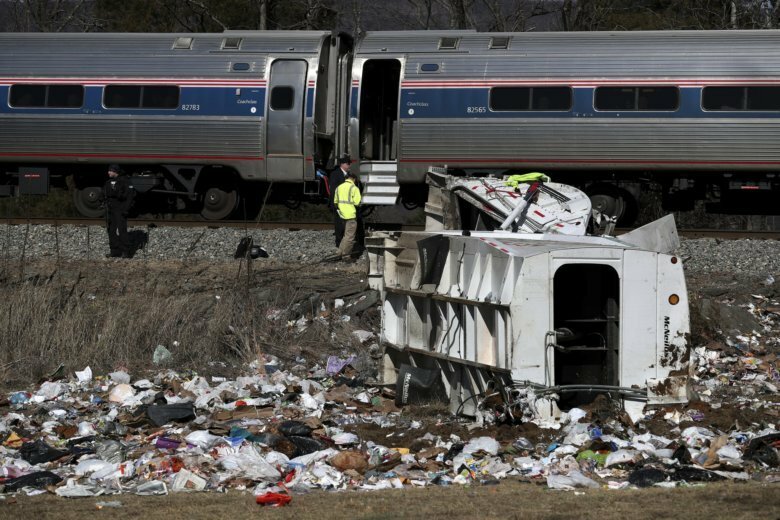 One day after a trash truck driver was acquitted in a fatal crash outside Charlottesville, Virginia, involving an Amtrak train carrying members of Congress, a prosecutor wants lawmakers to help hold drug-impaired drivers responsible. 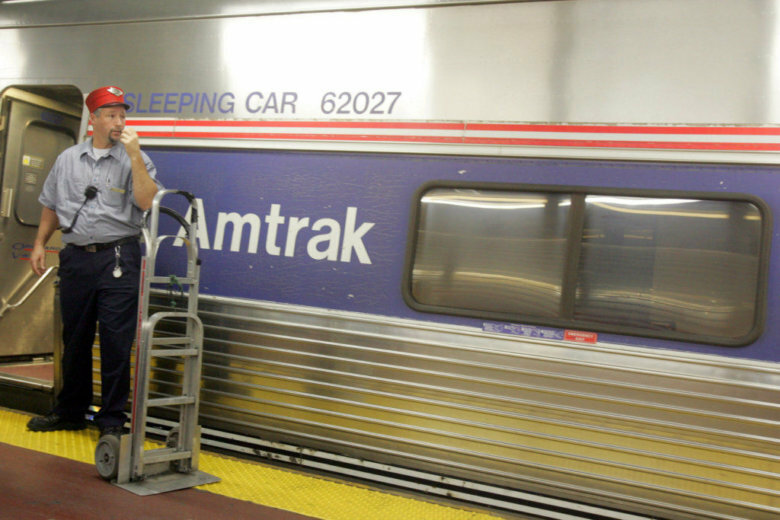 MARC commuter train service on the Penn Line is seeing multiple delays on during the Tuesday morning commute due to track problems and late equipment. 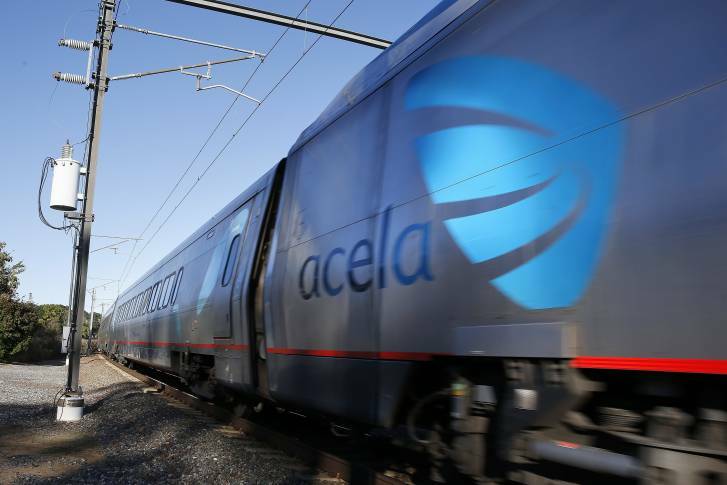 While Amtrak awaits arrival of its new Acela trainsets, it is moving forward with plans to replace its fleet of 470 passenger cars primarily used on the Northeast Corridor and adjoining corridors, many of which are 40 to 50 years old. 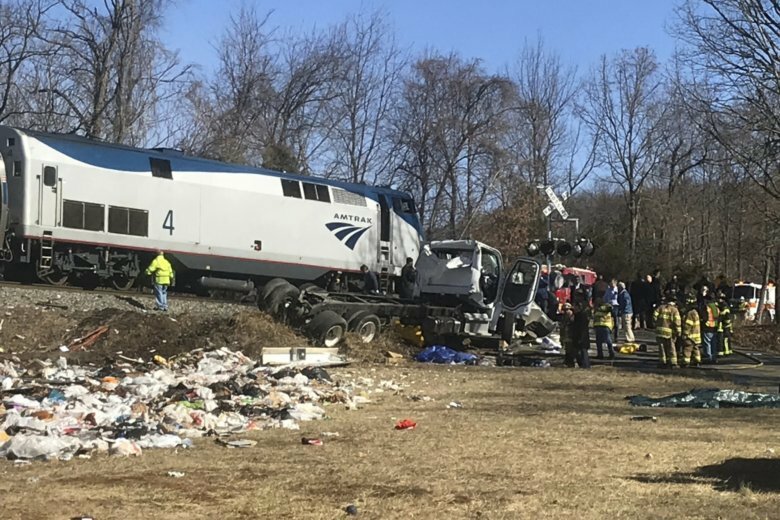 Virginia State Police say an Amtrak train hit a truck hauling a trailer, leaving the truck’s driver with minor injuries. 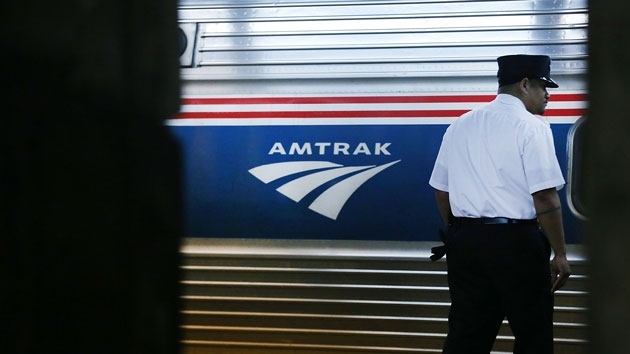 Northeast Corridor service between New York and Washington will run as scheduled, but runs to D.C. from Chicago, and routes north of New York, are affected.